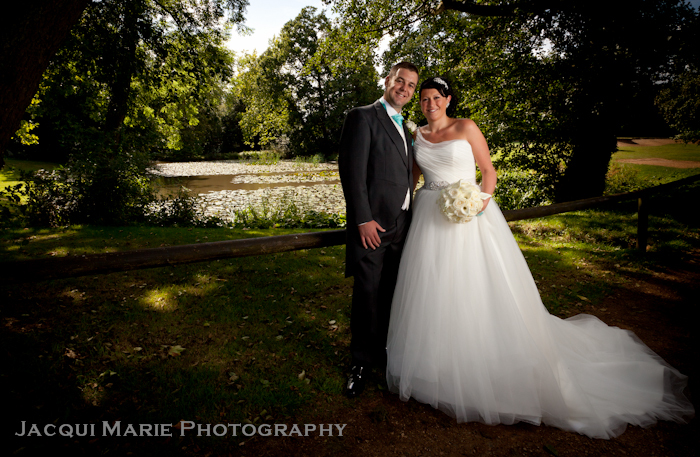 Foyle Park is an exciting new wedding venue not far from Alton, right in the middle of Jane Austen country. It has lovely gardens and beautifully decorated spacious rooms. 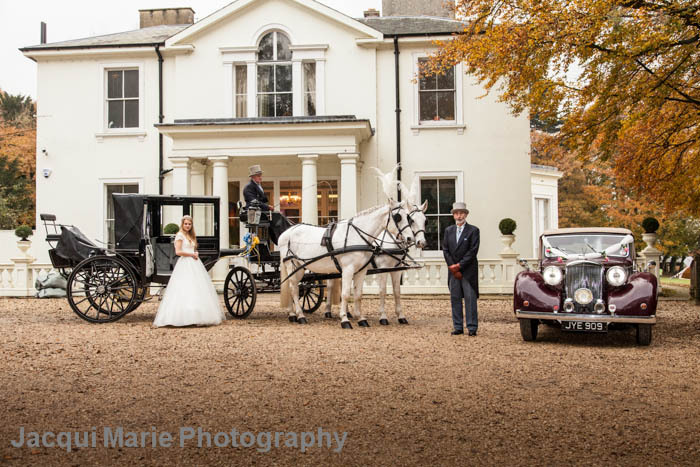 They have a historic part of the venue with a wonderfully period feel to it (which when we have been there has been used for canapes and ceremony) and a stunning new wing with sumptuous fresh decor (which was used for the reception and evening party). The view from the rear garden is gorgeous and the garden itself is beautifully maintained. Froyle Park has a lovely intimate feel to it and it really works having the period part of the venue followed by the fresh modern part. Because of the views and wonderful garden this Froyle Park would obviously be at its best in the Summer when the days are long and guests can spill out onto the lawns and enjoy the view. But it is also a wonderfully cosy Winter wedding venue with plenty of hard-standings with pleasing backgrounds so group shots would not have to be taken with guests standing on soft mud. 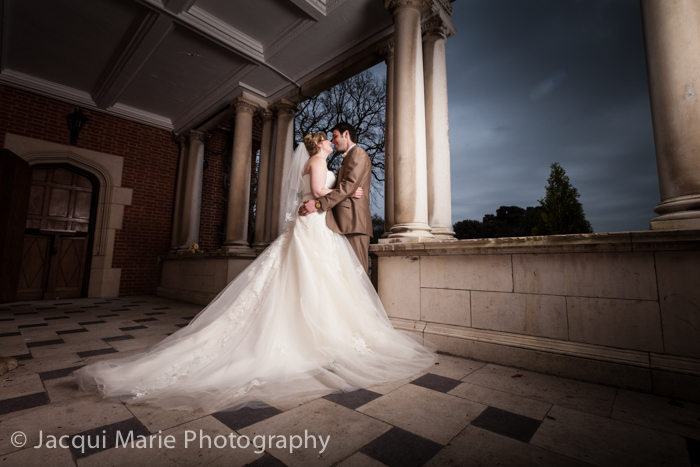 Foyle Park is a really lovely wedding venue and we strongly recommend it, certainly worth a look. 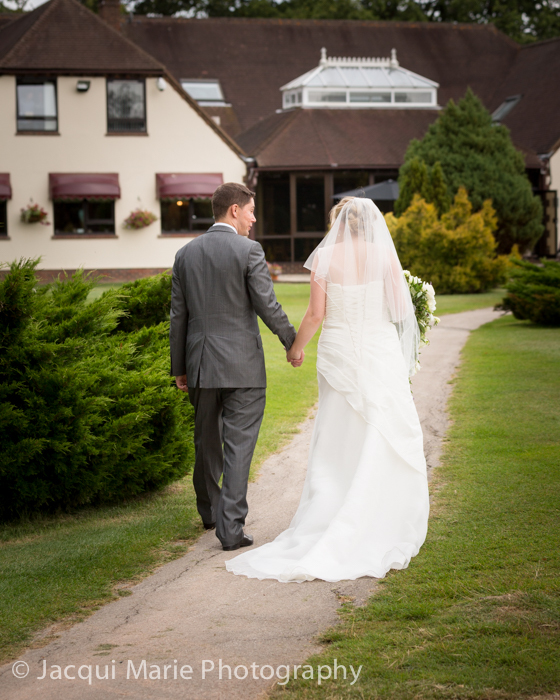 Elmer’s Court is a gorgeous wedding venue just outside of Lymington in the New Forest. It has fabulous exteriors, very elegant interiors and substantial grounds that allow yourto walk right the way down to the banks of the river. When we have been there bridal prep was in a very pleasant, well lit suite of rooms not far from the main building. There is also a sports bar for your guests to congregate before the ceremony. Elmer’s Court is also a hotel which can be great for guests who want to travel down the day before your wedding or not have to drive after your evening party. The grounds are very nice and rooms are spacious and wouldn’t look out of place in a period drama. Elmer’s Court is an obvious candidate for a Summer wedding because of it’s glorious grounds and views but it is equally good as a Winter venue because it’s rooms as so spacious and there is plenty of room on the patio at the back of the main building for group shots (so the ladies don’t have to lose their heals in mud). Whenever we have been there the staff have been absolutely top class and the venue has a lovely feel about it. 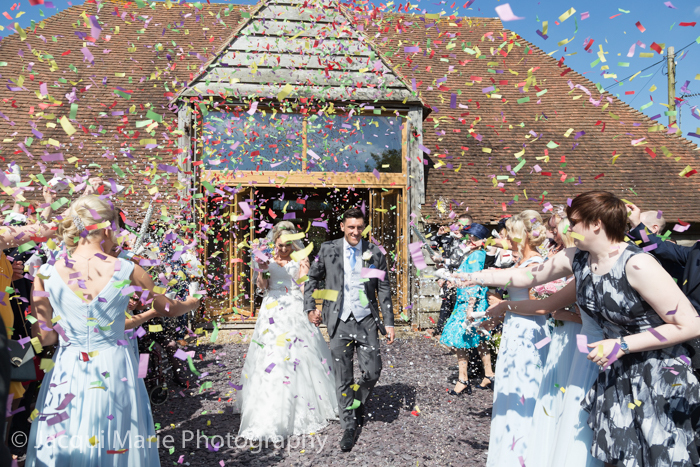 We would definitely recommend Elmer’s Court as both a Top Summer Wedding Venue and a Top Winter Wedding Venue. Well worth a look. Oak Park Golf Club is an intimate but spacious wedding venue with fabulous staff and great views across the golf course from the club house. Oak Park has a sizeable room for the wedding breakfast, a good sized dance floor, plenty of sofas in an adjoining room and a sizeable patio with tables and chairs overlooking a stunning view. Each of these rooms are very close together giving an intimate feel but the rooms themselves are actually bigger than the equivalent rooms of some larger venues. The rooms themselves are next to each other and separated by sliding doors which are opened later in the evening providing a very spacious open plan situation made up of a dance floor area, tables area and sofas area. The club house bar is incorporated into the tables area and sofas area. It’s worked very well when we’ve been there. Until late afternoon some of these facilities were shared with some of the club members but when we’ve been there this hasn’t been a problem at all. The golf club also offer a buggy ride to a pleasant lake somewhere on the golf course for portrait photography. 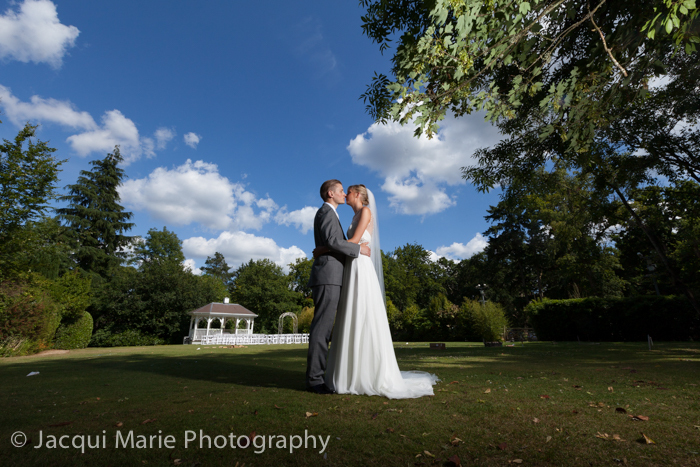 Penton Park is a new and elegant wedding venue in Hampshire near Andover. If you want a Jane Austen themed venue, Penton Park has got to be worth a look. Lovely grounds, fabulous interiors with a homely feel. Unlike some privately owned historic houses, you are not restricted to the grounds and a marquee, at Penton you get to use the inside of the house for reception and wedding photography. From a photography point of view Penton is full of wonderful opportunities both inside and out, whatever the weather. There is an impressive drive way up to the house where the is ample room for horse and carriage. The grounds themselves are substantial and with a lovely outlook. The interiors are gorgeous and it is very easy to think you are actually in a Jane Austen novel. Off the entrance hall there is a number of South facing function rooms that are beautifully decorated and have authentic window shutters. 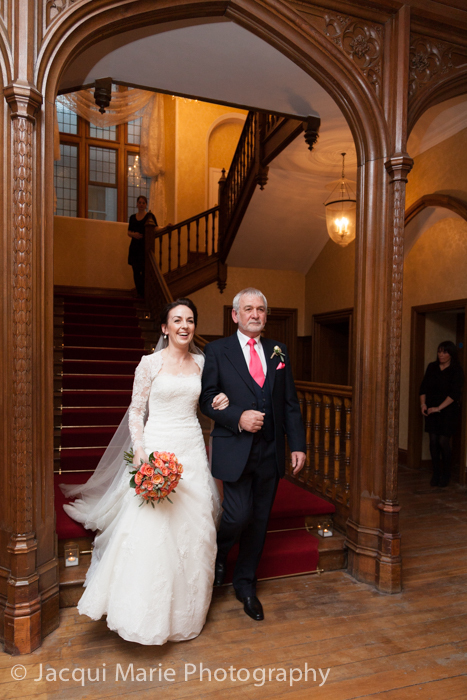 The wooden floors, the smell wood burning in the fireplaces, the chandeliers, the dado rails, the baby grand piano, or the full sized snooker table...they add to the over all effect of Penton Park being a wedding venue that oozes the elegance of a by gone age. In Jane Austen’s day, weddings might have been hosted in a large family home such as this rather than at hotel. If you want to be transported back in time for your wedding, Penton Park is well worth investigating. In our view, Penton Park comes thoroughly recommended.